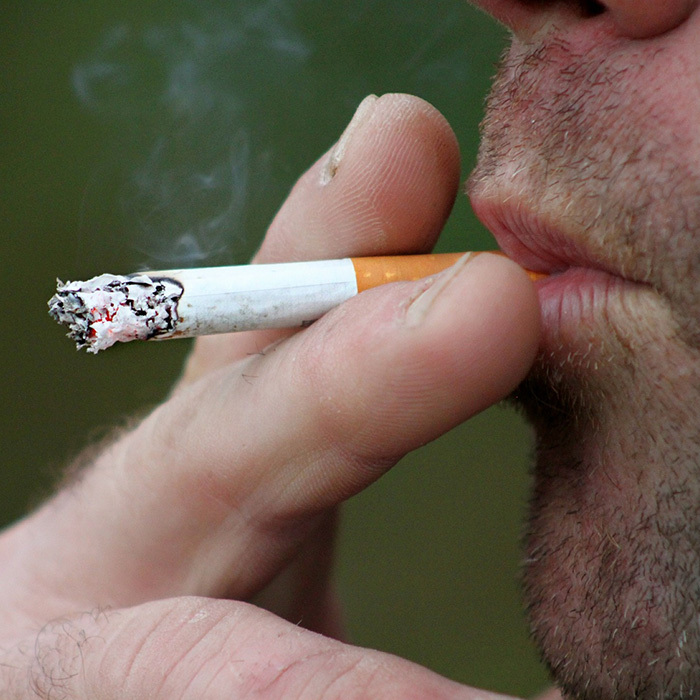 As bad as smoking is for oral health in general, it’s even worse for orthodontic patients. When oral tissues are unhealthy, the teeth can’t move into their proper positions as easily, which means that a smoking habit can make orthodontic treatment take longer. It will also stain invisible aligners, and for traditional braces patients, it can stain teeth around the brackets, leaving unsightly white patches when the braces come off.